ANOTHER New South Wales country meeting developed into a ‘Turnbull-fest’ last night. A few weeks ago members of the Turnbull tribe dominated the Dubbo program as seven members of the family made their way into the winners’ circle. Led by Steve, the crew included his children Amanda, Josh, Mitch and Nathan along with his sister-in-law, Wendy, and her son Jason. A few nights later the Turnbulls won half the card at Bathurst, including a family trifecta. Returning to Dubbo last night, the Turnbulls again figured among the winners in seven of the eight races on the card. 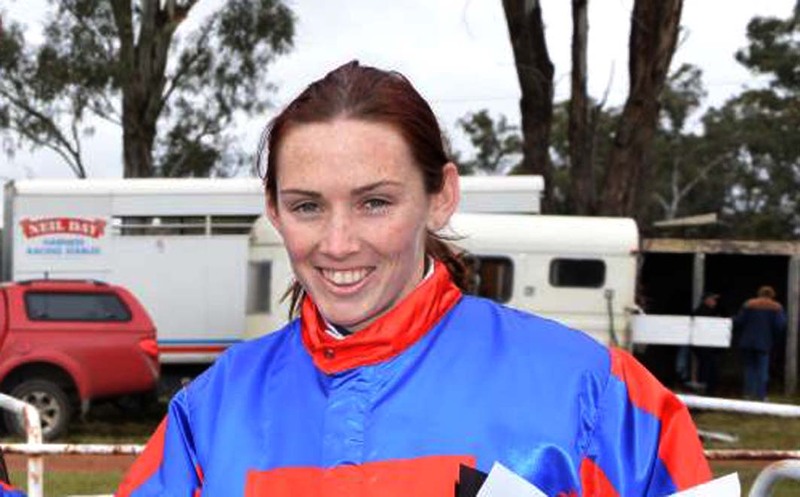 Amanda led the way with a driving treble, which includes two winners she trains. Mitch chimed in with a double, while Nathan trained and drove Sniggihdis to an easy victory. Josh rounded out the individual highlights when he prepared Glenferrie Crest to score with John O’Shae in the sulky. Mitch’s first win saw him beat Amanda, Nathan and Jason. Surprisingly, the ‘family first four’ falls short of the clan’s Australian record. In December 1988 Turnbulls filled the first five placings in a race at Bathurst as Cindy scored from her father, Tony, and brothers, Steve, Craig and Greg.